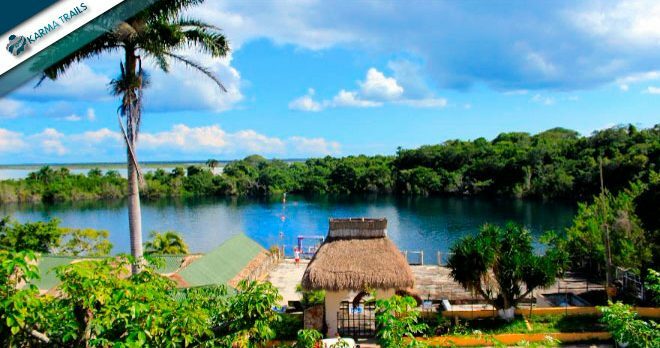 Tour Bacalar: visit the lagoon with our boat tour and swim and relax in the crystal waters of Cenote Azul, with Karma Trails. 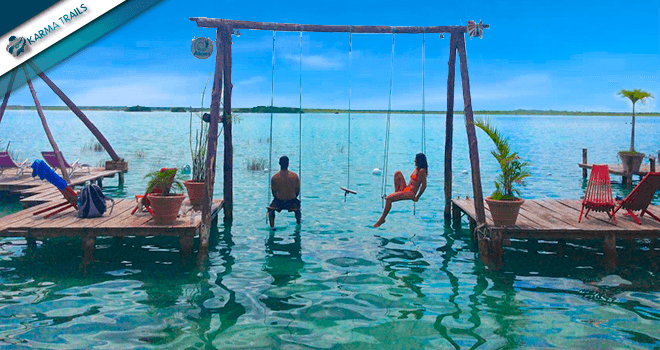 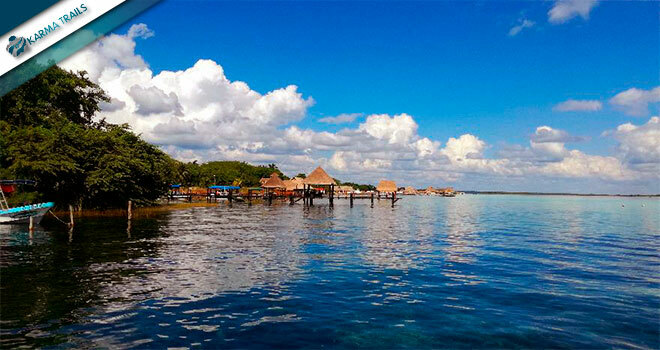 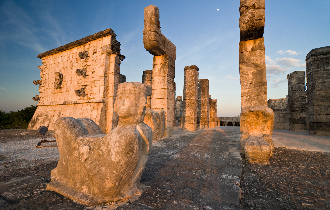 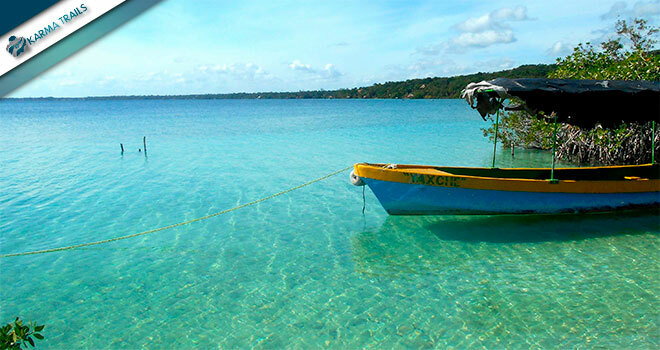 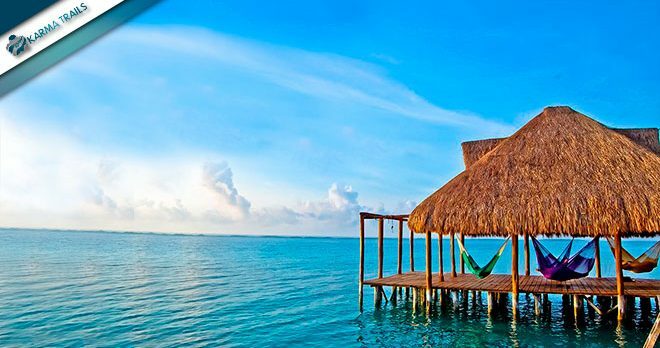 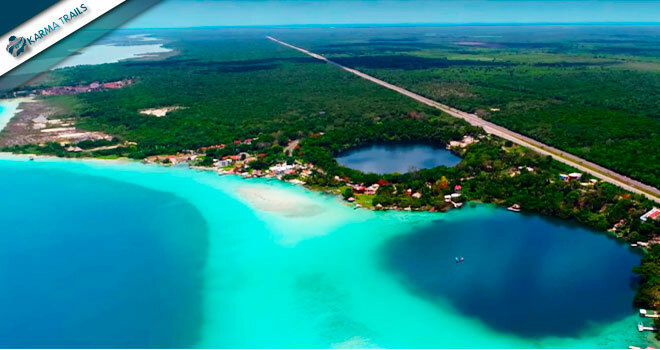 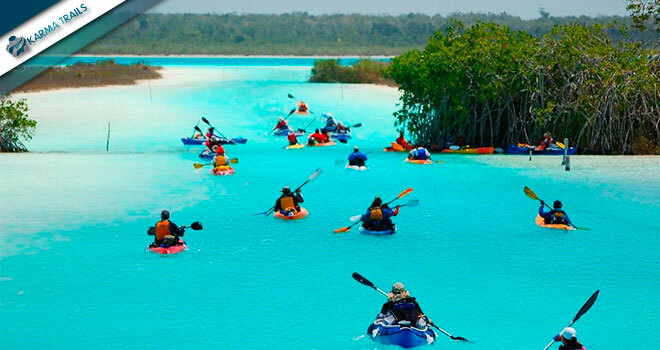 Take a day tour to Laguna Bacalar, where is the second largest lake in Mexico. 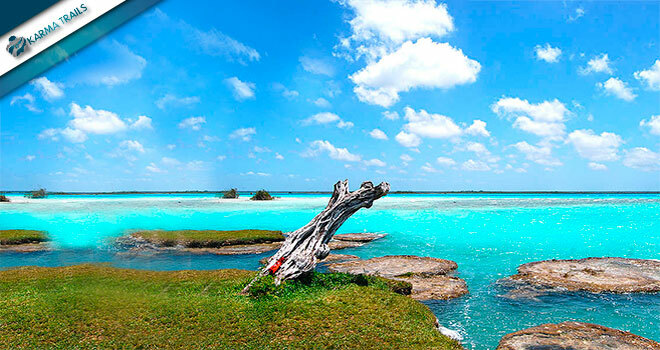 It is the mayor attraction of the village, also known as "the lagoon of 7 colors", thanks to the different tonalities of blue and green that has depending on the depth. 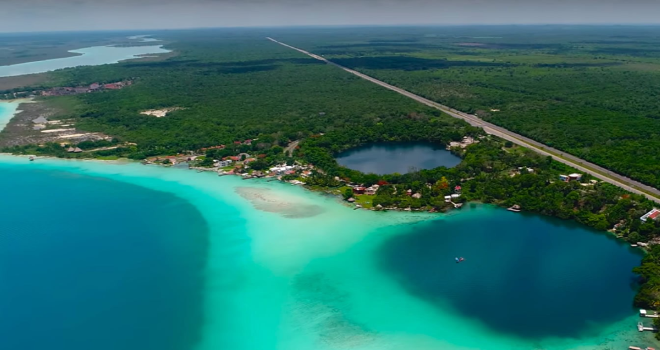 You’ll visit also the little downtown, Fuerte San Felipe and the amazing Cenote Azul, the deepest of Yucatan, where you will enjoy snorkeling in the crystal-clear water of this beautiful natural pool.